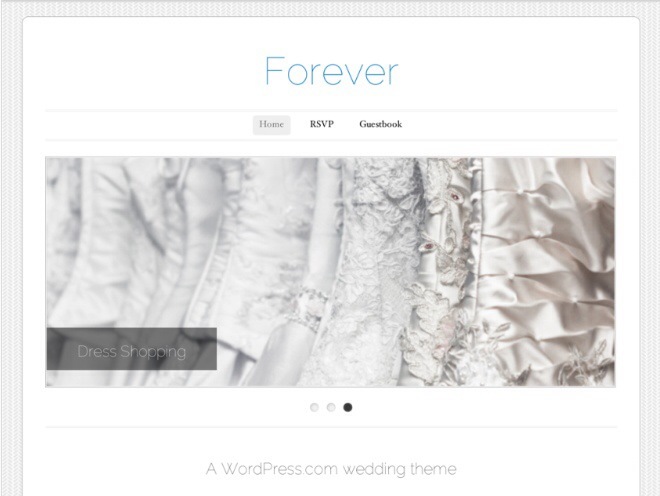 With most people being computer savvy and more and more with access to the internet, the popularity of using Wedding websites is ever growing. 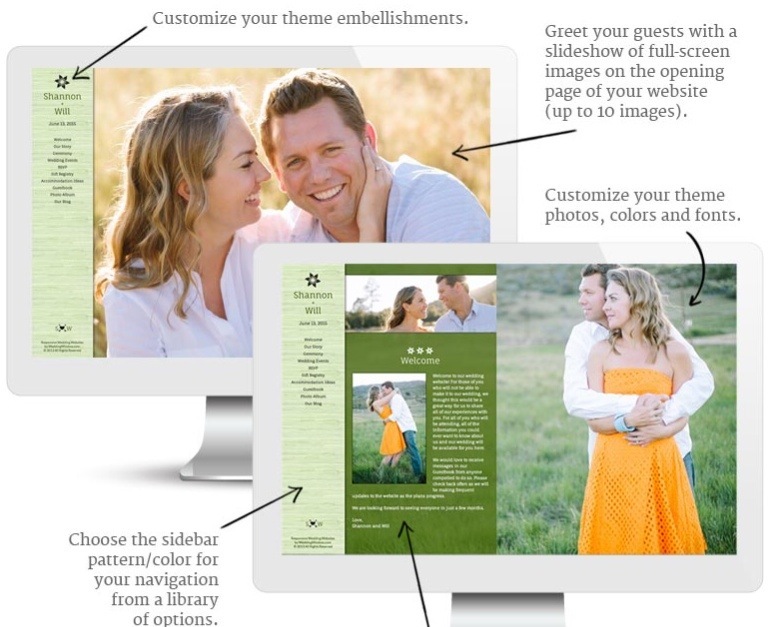 Wedding websites come in a wide variety of designs for free or you can pay to add additional services and make it extra unique to you. Wedding websites are a great way of sharing important information, especially if you have a lot of guests travelling from a far, as you can detail travel and accommodation in advance, ensuring your guests can plan their trip. It is very simple to set up your own site and you can make use of the RSVP management system feature to save further money, allow guests to upload their photos from your special day, guest book and much more. Most sites should also allow you keep it private but setting up a unique password so that only your friends and family can view your website. Offers a free and premium service. 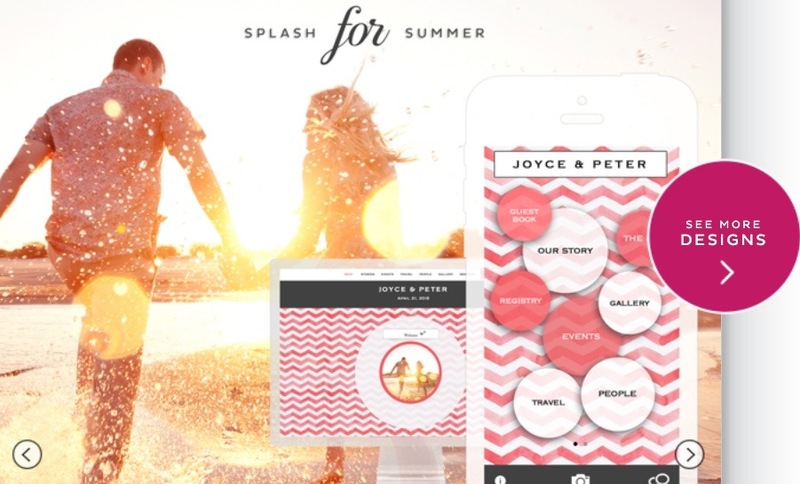 Get your very own app and matching website. Offering over 600 designs for free. Offering a range of free and a range of priced templates. A welcome message for your guests. Photos of the happy couple. Information and you, your love story, habits, likes, dislikes etc. Basic information such as date, time and location. What will happen on the day, a mini schedule of the day. Travel and accommodation information, you could think about local hotels (sometimes your wedding venues may offer a discount for guests attending your wedding and perhaps discounted rates), maps, directions, where to park, public transport and taxi numbers. 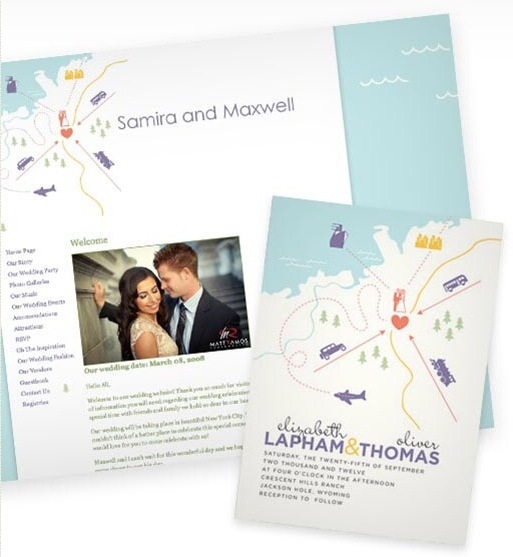 You could even create a travel pack including all this information, so guests can download and print. Gift list, provide links to places you have registered, charities and or a money poem. 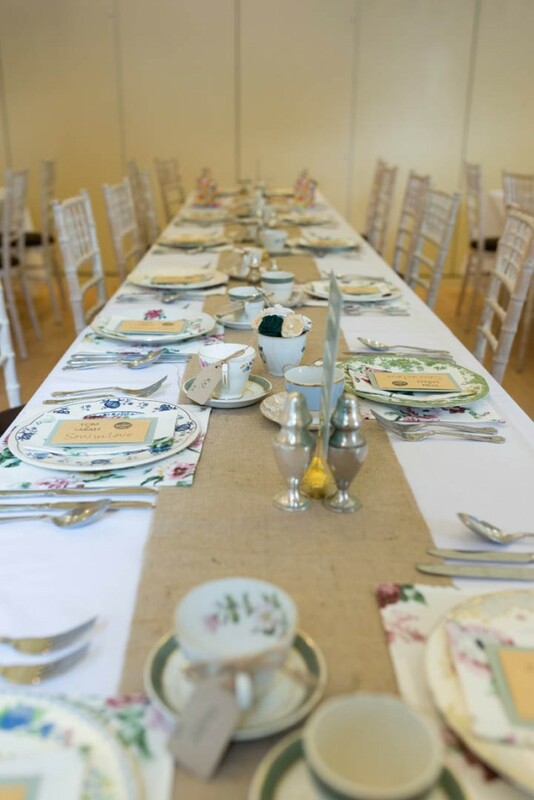 RSVP management, including dietary requirements and the deadline. Further information for example babysitting services, if there a free bar or should they bring money or a message to inform guests that it is an adult only wedding or music requests. You could also use a website to show engagement party and hen/stag do information. 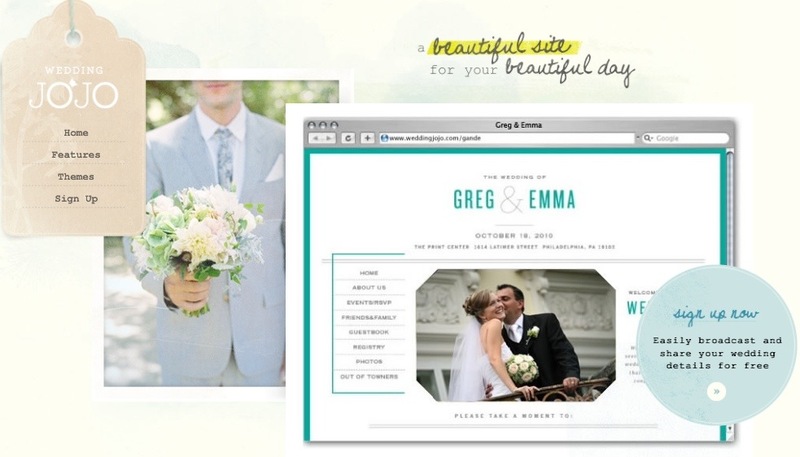 Don’t forget to add your wedding website address and password to your save the date cards and wedding invitations.